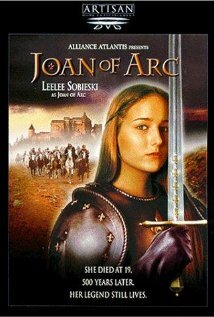 Joan of Arc, Jeannette, Jean, The Maid, La Pucelle, Hero, Heretic, Visionary, Lunatic…that’s a lot of names and titles for a teenage girl who is remembered for events from only a short period of her life. For most of it she was an ordinary girl in an ordinary small town, until she allowed extraordinary visions and voices to lead her into history. 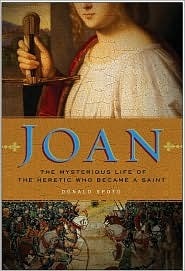 During the podcast we needed to place Joan into history in a bit more detail than normal. That means a little primer on the Hundred Years’ War- a series of battles and skirmishes between England and France over land for about 116 years. Are there podcasts that spend a great deal of time on this important game of Mine! No, Mine!- yes. Is this one of them? 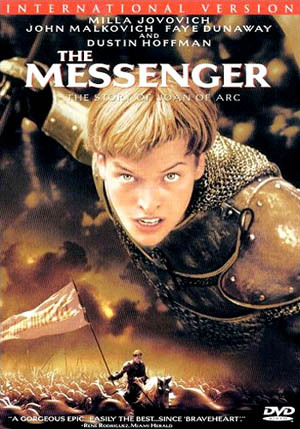 No, we just called a war a “game” for goodness sakes, but you will get a very succinct overview that will explain where and why Joan of Arc’s life played out like it did. Henry V…well, Tom Hiddleston as Henry V- close enough to the real thing, right? Joan’s birthplace. This ACTUAL house! 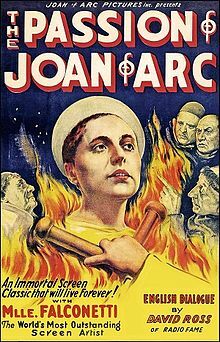 Joan, called Jeanette by her family, was one of five children born to Jacques D’Arc and Isabelle Romee (we explain the last name issue in the podcast) in Domrémy, France in the middle of the Hundred Years’ War. Her childhood was ordinary for the times: she learned to things that would need to live like sewing, housework, and flock tending. The only schooling she had was through church; she had childhood friends…Joan’s life was good and very ordinary. Oh sure, the family had to flee when English or their allies, the Burgundians, raided their village, but that was life during the war. Joan’s own life began to drift from the expected path when she was about 12 and began to hear voices and see visions of the Archangel Michael, and Saints Margaret and Catherine. She began to spend more time in church but still maintained a very typical existence. 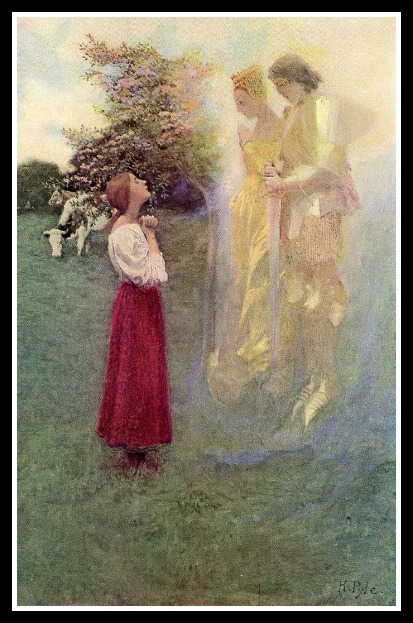 She began to believe that God was telling her to save France from English rule. She knew that she was a most unlikely savior of her country but when God calls, you don’t hang up. The voices and visions continued and became another part of her life- Mom, Dad, Angelic Visions. When she was 17, Joan defied her parents, took a vow of chastity and bucked convention to go where maiden girls never tread and she did things women didn’t do- ever. She bravely faced rejection and overcame obstacles in her path to do what those voices asked of her. What did they ask? First that she help the Dauphin, Charles, be crowned King of France. No biggie, right? 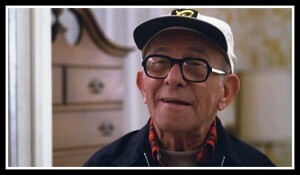 He’s the heir apparent, right? Not according to the English who believed their King, an infant Henry VI, was rightful ruler of all of France and the English held all of the land surrounding the city of Orleans, a city that was pivotal in the war, and they were working on claiming that as their own, too. 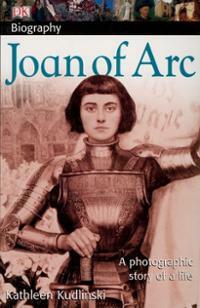 Joan donned male clothing and went into battle with the French Army. Well, she didn’t actually fight (girlfriend was a pacifist) but she carried her banner high and rode with them encouraging the troops and helping the men clean up their act. How did grizzled and seemingly defeated soldiers take to being told what to do by a girl? 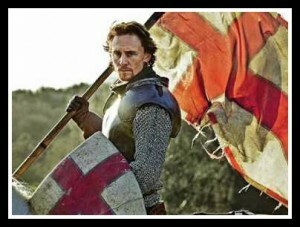 Awesomely! 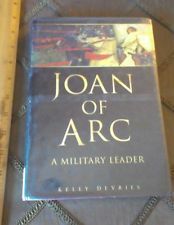 Listen to the episode for all the details, but with Joan’s help the French regained control of Orleans. Arrow remover of the type probably used on Joan. Owie! But that wasn’t enough- Joan had to get Charles to Reims, the city where Kings of France were crowned. The stumbling block there? Reims was deep into English territory but Joan went with the caravan and three months after the siege at Orleans they entered Reims where the inhabitants pledged loyalty to Charles and France. By this time word of La Pucelle (the virgin-vow of chastity, remember?) had spread. The French looked at her with admiration but the English and their allies? Not so much. At their first opportunity they captured her and locked her away. Charles VII should come to her rescue, right? She was instrumental in getting that crown on his head, right? Wrong. Charles washed his hands of all things Joan. Money was exchanged but it wasn’t to free her, it was to bring her to trial, convict her of heresy and sentence her to death. In increasingly harsh conditions and over the course of just a few months she was questioned about everything in her life. Many charges were at first brought up, but the one that she was finally convicted of was heresy, going against the church by wearing men’s clothing. Yeah, that’s it. On May 3o, 1431 at the age of about 19 she was burned at the stake for wearing men’s clothing. 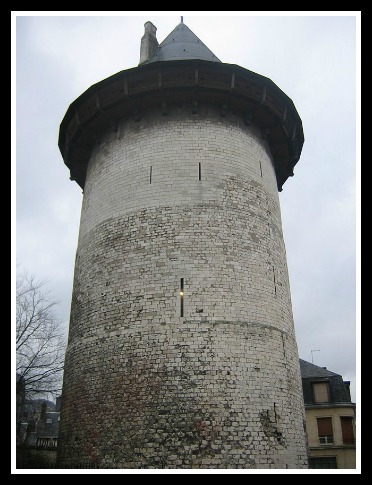 Tower of her imprisonment in Rouen, France. 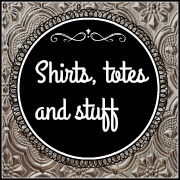 Alright, it’s a bit more complicated than that, but you know…listen to the podcast for details. Joan’s story wasn’t done when her life ended. 25 years later, her conviction was overturned. 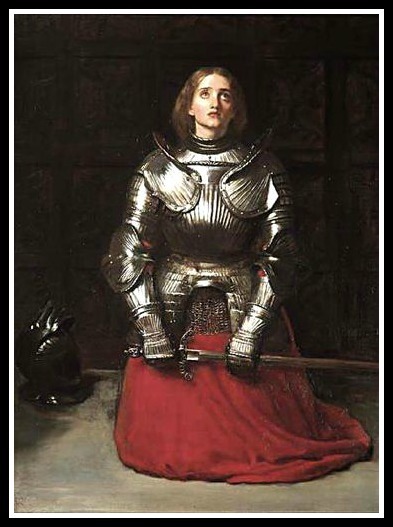 500 years after that, in 1920, the Catholic church recognized her as a saint and Joan of Arc became the patron saint of soldiers and France. Because of the testimony she gave, the trial she endured, and by the accounts of her life by eyewitnesses during the inquiry portion of her conviction being overturned the details of the life of this ordinary girl who achieved extraordinary things are still available for us today. For the quickest, most basic and fairly entertaining overview of the Middle Ages, give a look to The Middle Ages in 3 1/2 Minutes. Don’t forget to check out the culinary delights on Supersizers, Go Medieval, Horrible Histories and have a clickfest with all things St. Joan at the St. Joan Center or Maid of Heaven. 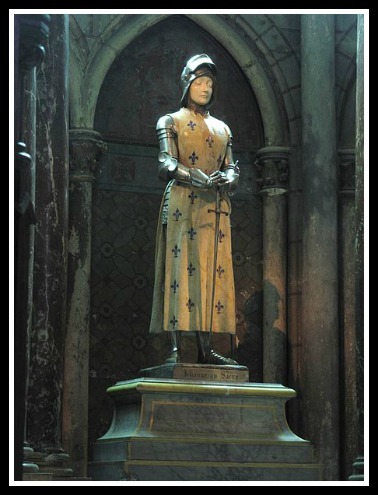 On the trail of Joan of Arc, here is a link to the Telegraph article, and here is the blog that we talked about. Also, the This American Life episode on Secret Identities (506). 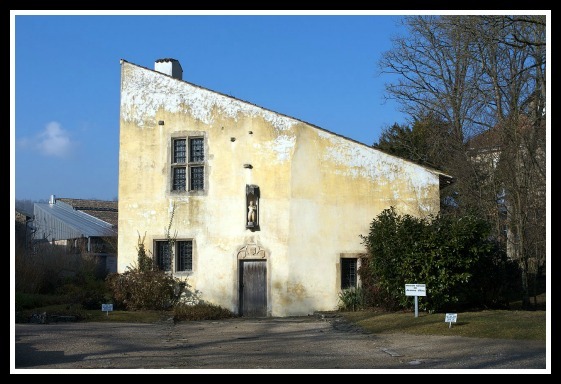 Visit the tower where she was held, or visit her birth home which is now a museum, if you happen to find yourself in France.